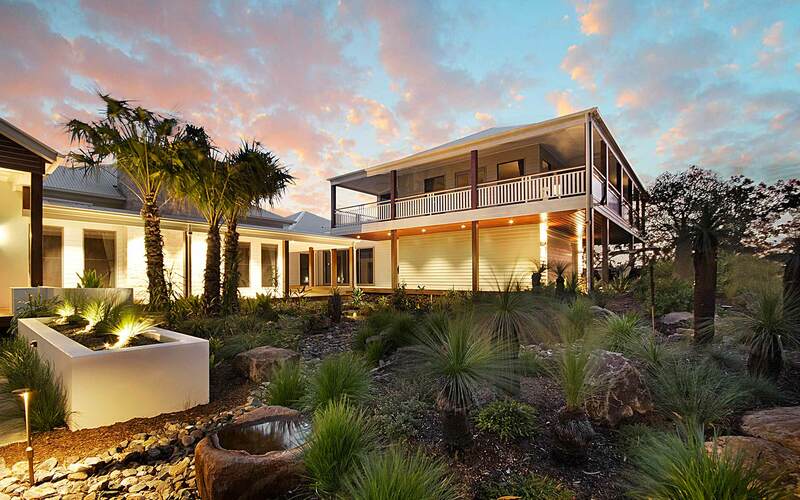 Sunshine Coast Residential Landscape Design. We design Outdoor Spaces for your residential outdoor living areas from Caloundra, to Maroochydore and Noosa, including the Hinterland Locales of Montville and Maleny. If you’re on the Sunshine Coast and looking to improve your residential lifestyle you could consider an obligation free phone consultation with Rob Burrell, from Sunshine Coast Landscapes to discuss your needs and goals for structural improvements to your outdoor living setting. You can add value and style to residentialoutdoor spaces while improving the look and amenity of those precious areas unenclosed by your traditional “house”. Rob has close to 30 years experience in developing stylish outdoor living options for residential and commercial properties, and has completed more than 1500 projects over his 20 years on the Sunshine Coast. The view is, If you can do it outside, then take it outside: breath the free air, and enjoy the best that the variable seasons can deliver up.